There has been so much speculation among the offline traders and e-commerce players about the draft e-commerce policy but experts with whom THE WEEK spoke to feel that nothing may translate into reality soon or until the next general elections. 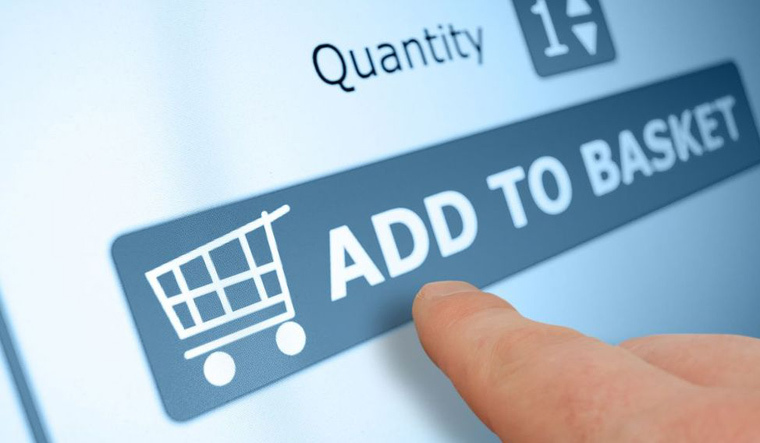 Though many market observers predicted that the draft e-commerce bill may end the deep discounting by e-commerce companies, it may not materialise soon. Experts suggest that a big war is expected between foreign players such as Amazon, Alibaba and Walmart-Flipkart and Indian hybrid players such as Reliance on the other. “There is a possibility of an indirect pressure coming in from Reliance and offline retailers to contain the discounts and put restrictions on the e-commerce players in the country. Though discounts are good for the consumers and the market becomes very competitive, players like Reliance and other offline players are aiming to get a level playing field against foreign players. Many small players in the e-commerce sector will further be gobbled up by big players and only a few players will be left in the market. I can compare it with the telecom field where after the arrival of Jio many smaller players were affected such as Aircel, TataDocomo, and only the big ones survived in the arena,” explained Kris Lakshmikanth, founder and CEO of Head Hunters India Limited. Lakshmikanth feels that the definition of the term discount and the level of discount is likely to be debated by e-commerce players and this may be a complex issue. “I feel that though there are talks of a draft of e-commerce policy the government will not take any action on it until the next general elections. There is also a possibility that some people in the government may side with the foreign e-commerce players while some may side with offline players,” added Lakshmikanth. Another expert Rajiv M. Ranjan, managing director of Mumbai-based BigWin Infotech, who has observed the Indian e-commerce scene very closely, is of the opinion that nothing concrete will happen as far as putting restriction on the e-commerce players is concerned. “The government is always talking about digital India and e-commerce as a part of the digital wave. And the government is also getting good revenues out of e-commerce industry in India. The e-commerce draft is just a tactic to keep some of the offline players and traders happy as some sections in the government favour offline traders. However, nothing will happen before the next elections and this draft may not become a reality,” Ranjan told THE WEEK.